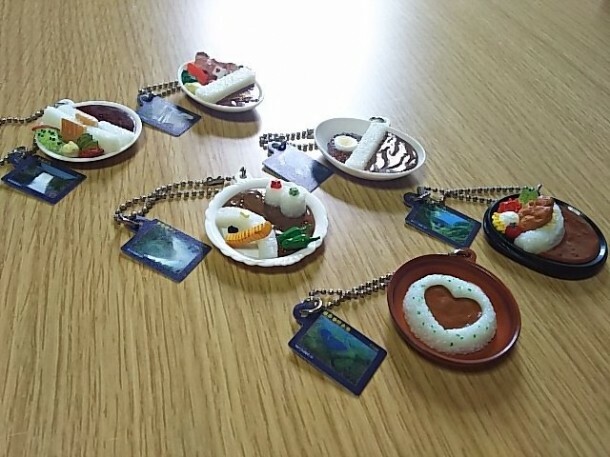 Mini Tam Curry Plate Keychain (6 Variants) [Bag of 40]. 6 different miniature bowls of curry. Approximately 45-50mm in size, depending on bowl. Non-edible and therefore both fat-free and gluten-free.